Offer your clients a cozy manicure this winter season! 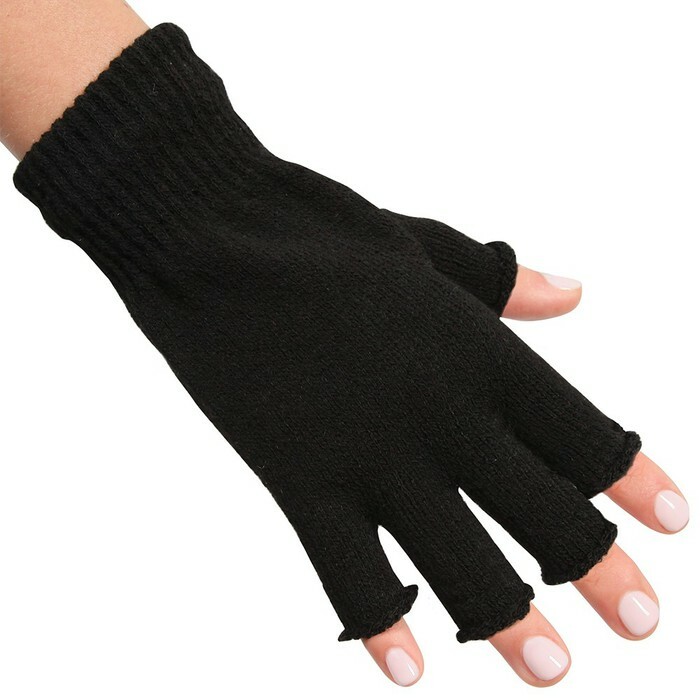 These clever Manicure Hand Warming Gloves are especially designed for manicures. Each glove features knitted wrist for comfort and open fingers. Put the Mani Gloves on prior to the manicure and remove once the nails are dry. Keeps hands warm. Also can be used year-round for those that have cold hands! I absolutely LOVE this easy addition to any manicure. Make sure to stock up before their gone!